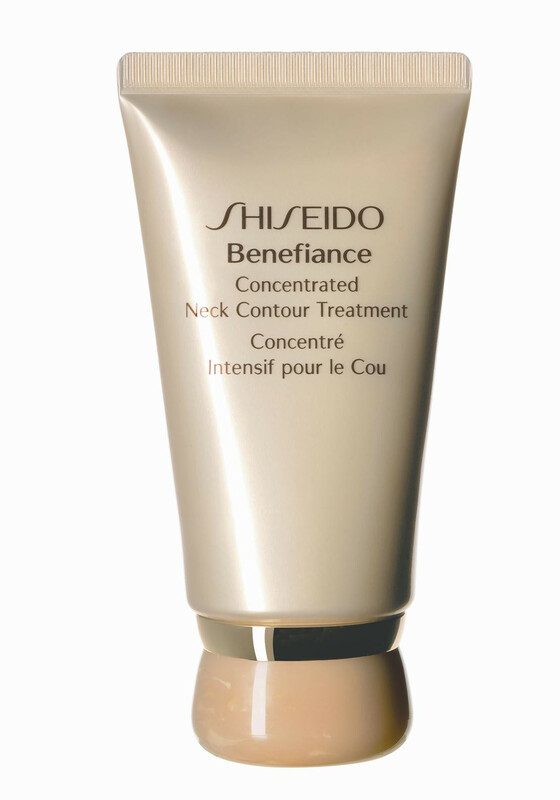 Specially formulated for the unique needs of the neck and décolletage area. 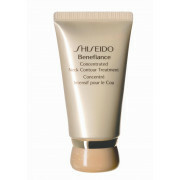 This treatment reduces the appearance of fine lines, firms the skin, leaving a deep silky-smooth look. The unique ingredients including Chlorella plant extract and Hydroxyproline supports natural collagen production.